The flag signifies the existence of any state. Just like any other flag, the flag of Palestine signifies the existence of the Palestinian people. This existence is currently being threatened by the Israeli occupation. 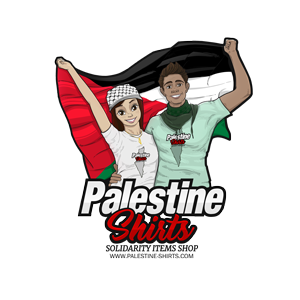 And if nothing is done, the Palestinian nation can go into extinct. As a supporter, I am sure you do not want this to happen. 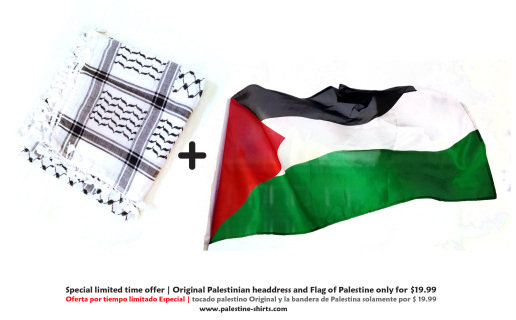 So, wherever you are, you can get these Palestinian flags to show your support and solidarity as well as reaffirm the existence of the people living in Palestine who are currently being bullied by the Israeli torture. You can have these flags in any form or size, from polyester made flag to 100% cotton made flag patches. 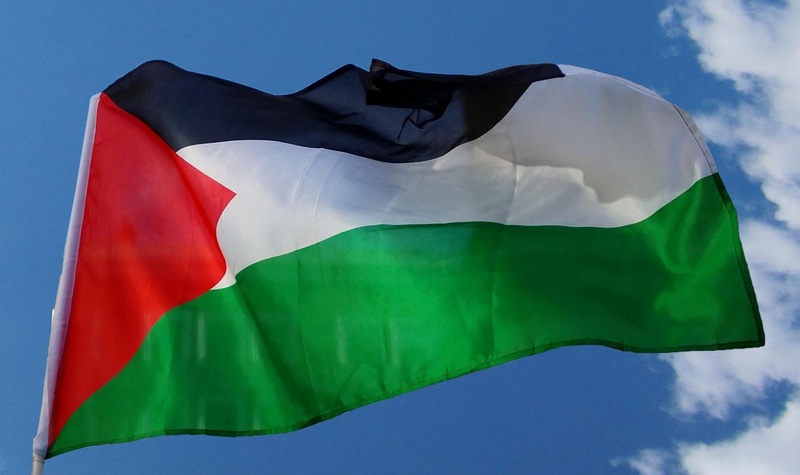 after the six days war on 1967 the Palestinian flag had been banned by Israel, even if you draw a picture with the four colors you will be arrested specially in the 1980s and the first, intifada. High quality Palestinian flag, made of polyester. Size : 150 cm X 90 cm || 5 feet X 3 feet.